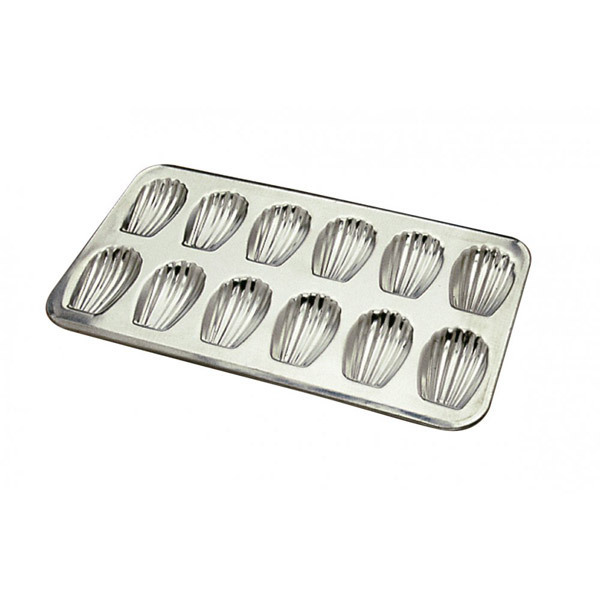 This Gobel baking tray with 12 individual Madeleine moulds are great for baking cakes and pastries using a professional mould for a beautiful finish. Gobel is a French company that has been making baking dishes and utensils for over 5 generations. Making it a a well seasoned comapny that have been keeping its customers happy since 1887! Gobel as well as perserving traditons has also evolved and kept up with trends an innovative ideas. Giving users a wide range of quality products. For most of these products, Gobel uses materials such as stainless steel or tinplate which are all free of toxic materials, making cooking healthy, fun & tastey.